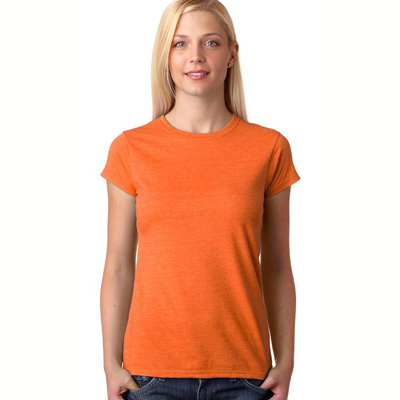 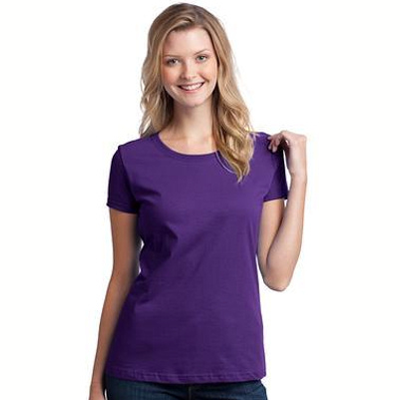 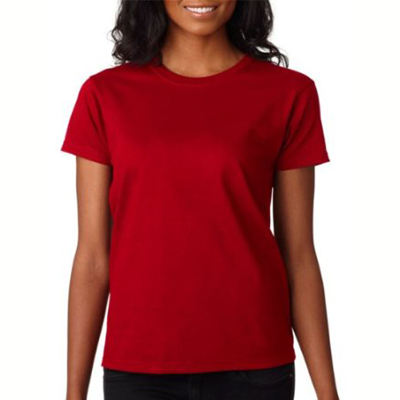 This Hummingbird T-Shirt - Vivid Colors will be the perfect addition to your closet. 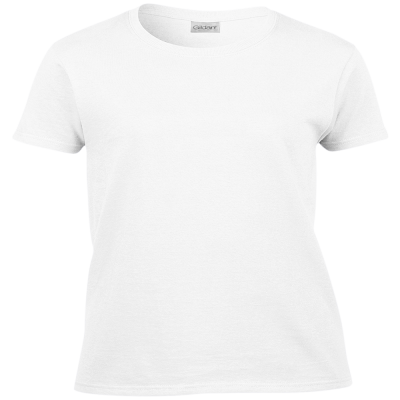 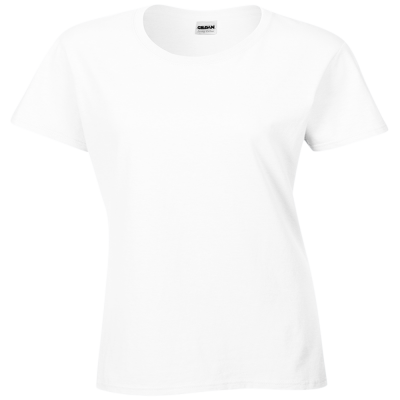 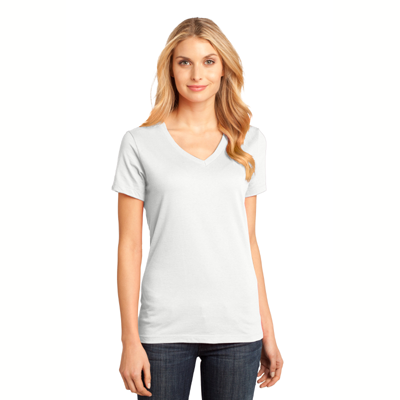 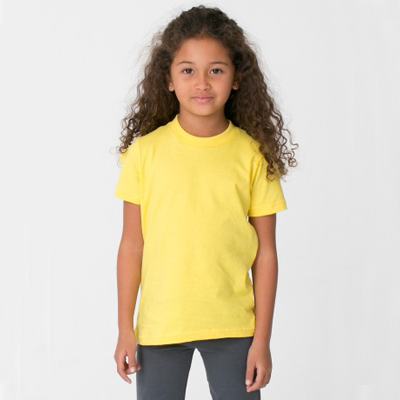 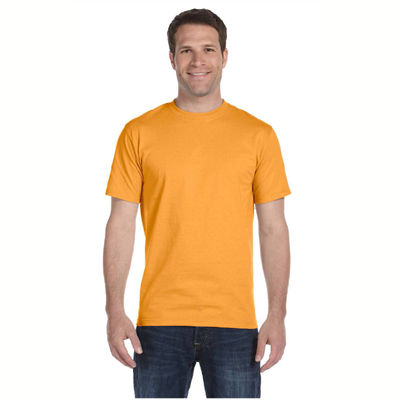 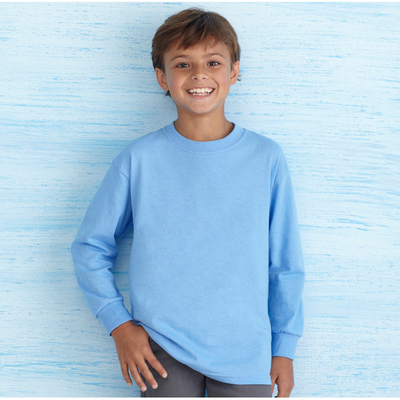 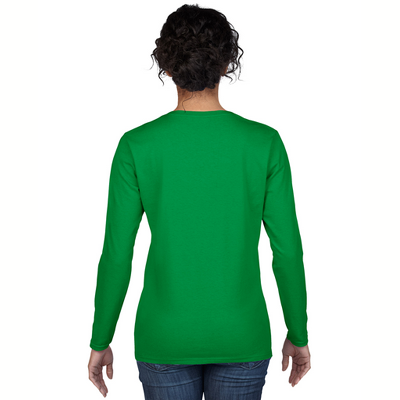 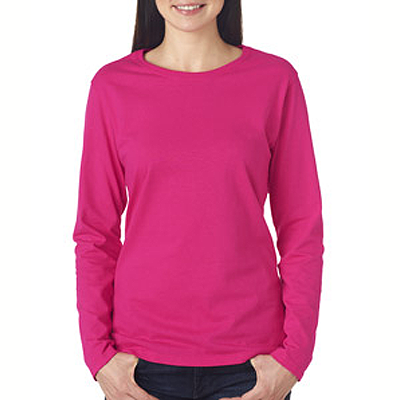 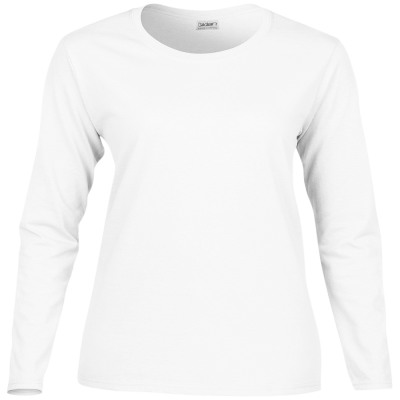 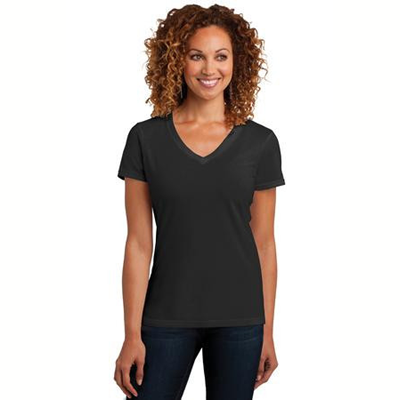 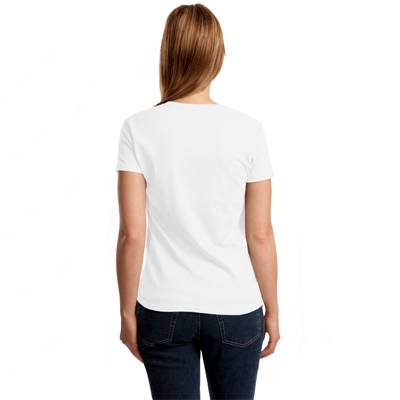 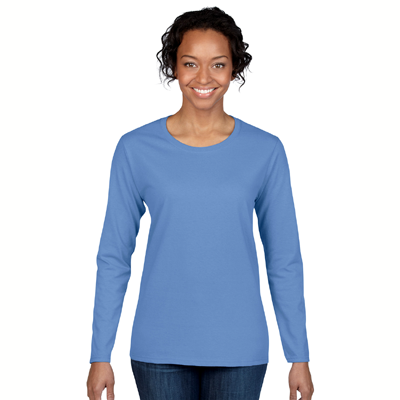 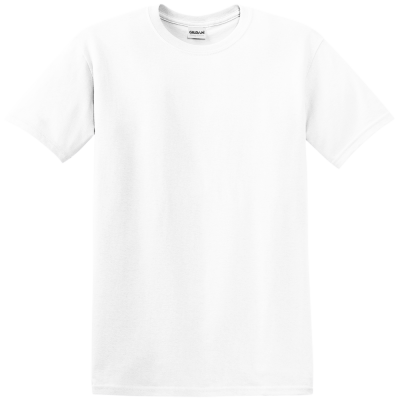 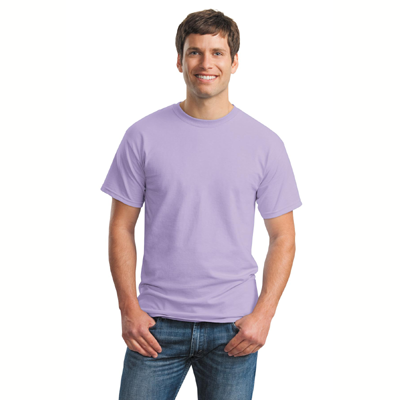 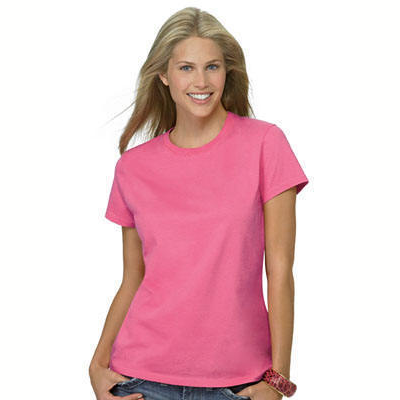 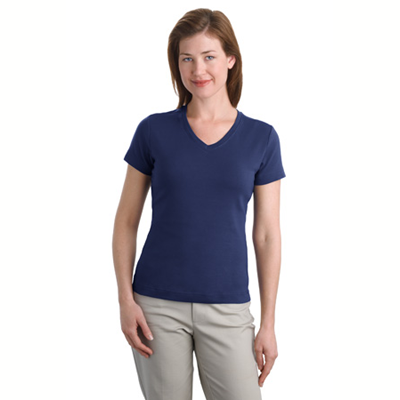 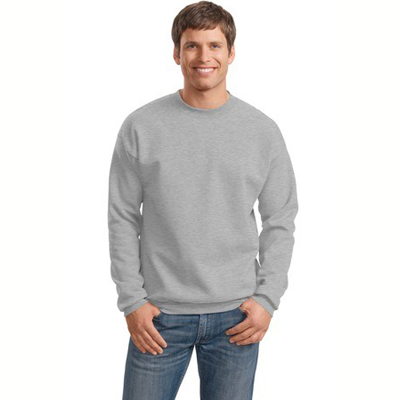 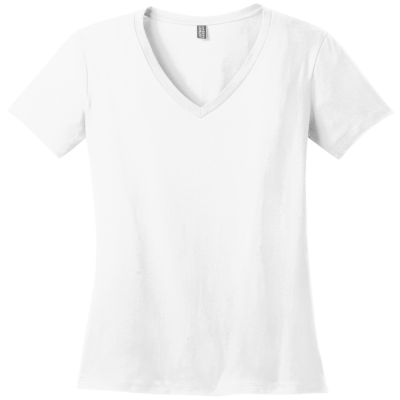 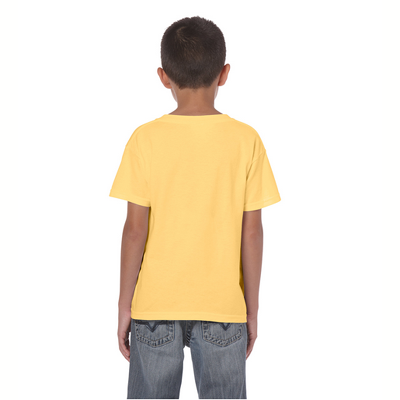 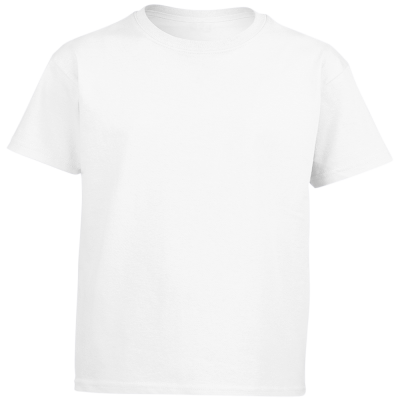 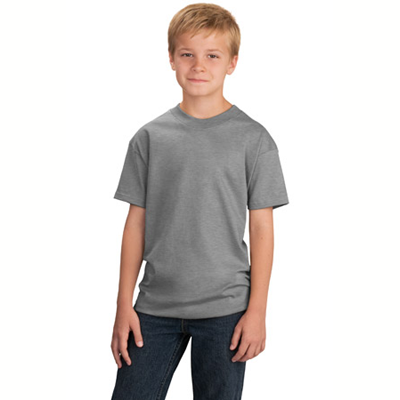 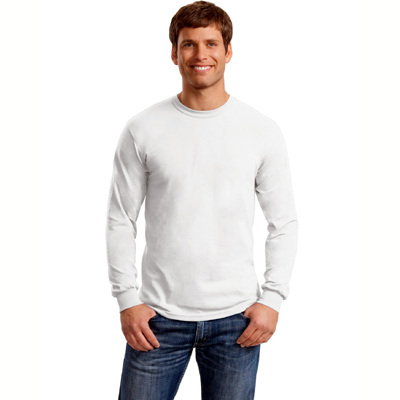 The Hummingbird shirts are so comfortable and durable that they are great for everyday wear. 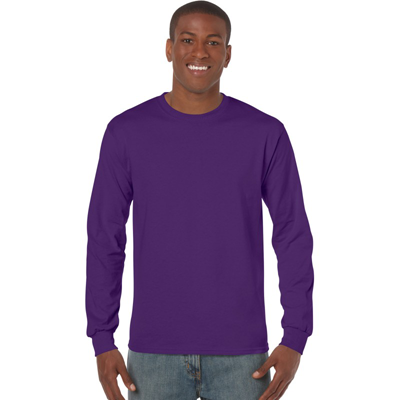 And with a colorful picture of everyone's favorite feathered friend, you'll want to wear yours for every occasion. 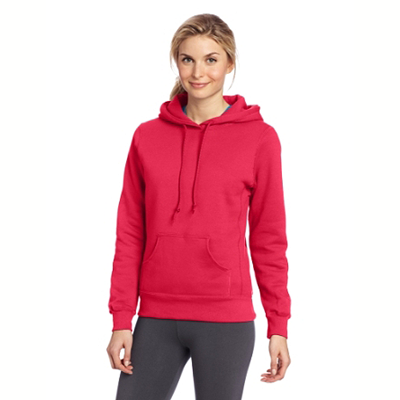 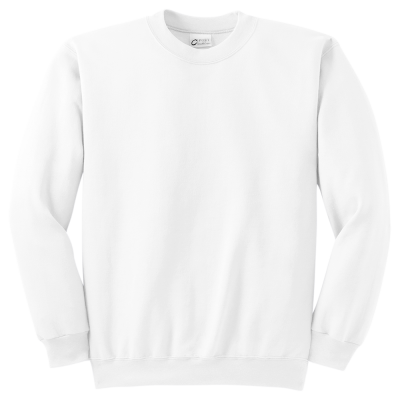 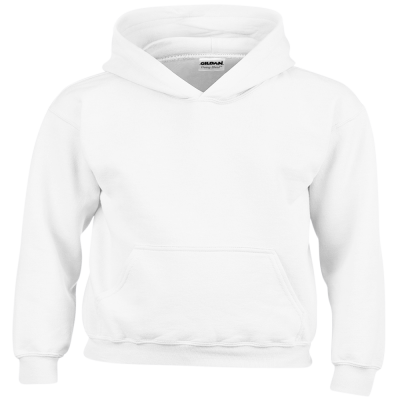 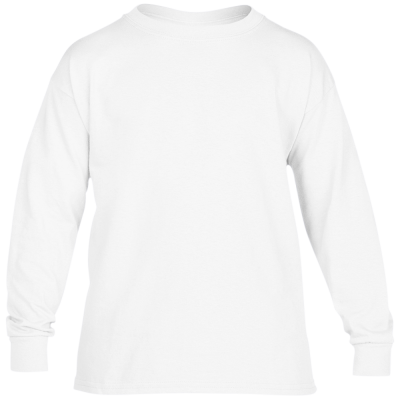 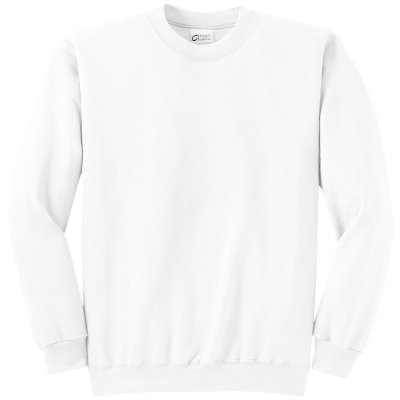 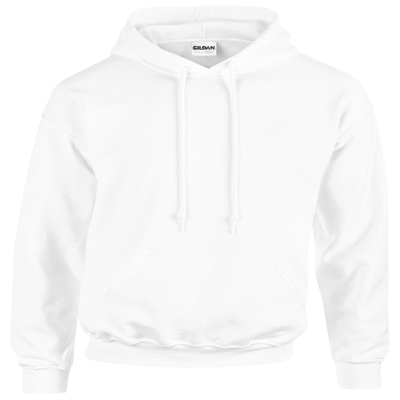 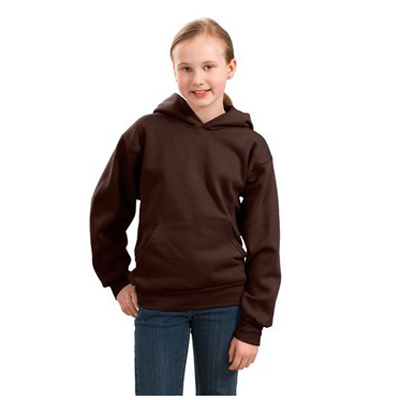 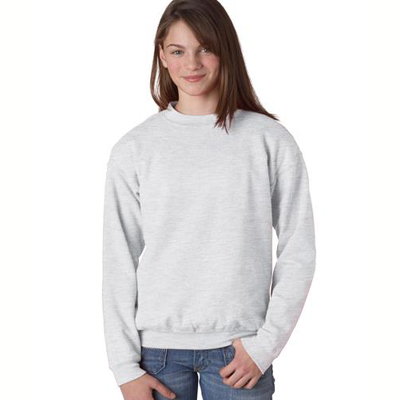 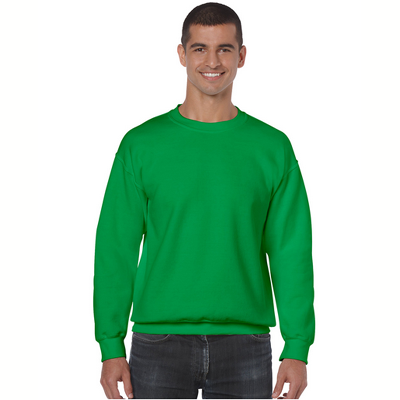 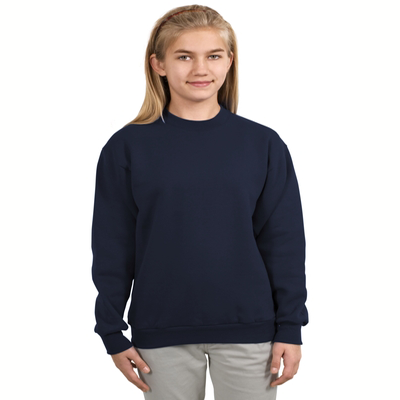 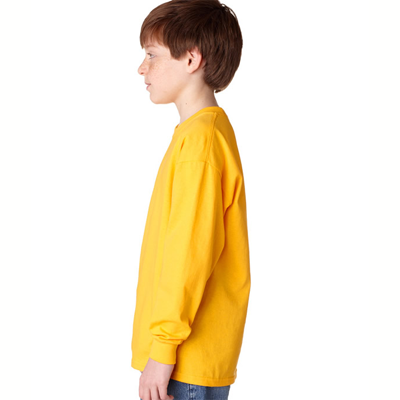 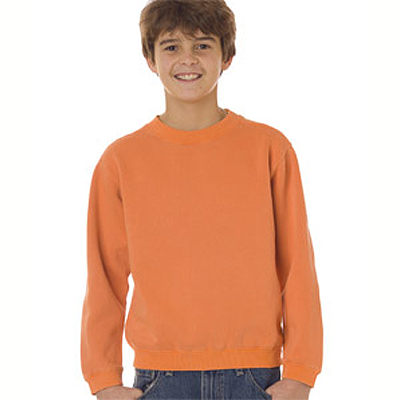 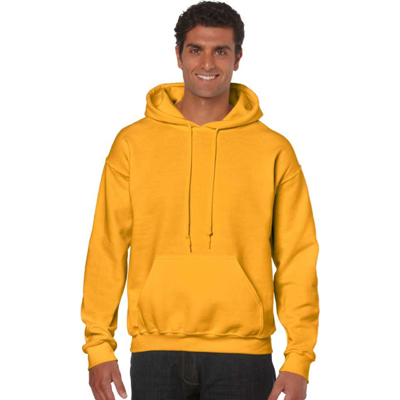 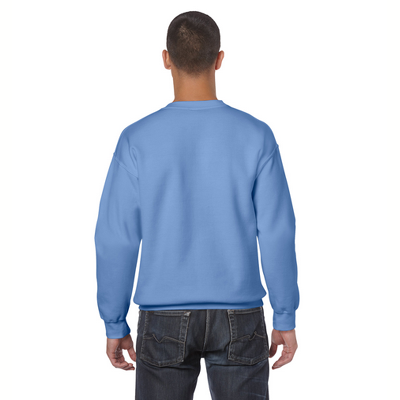 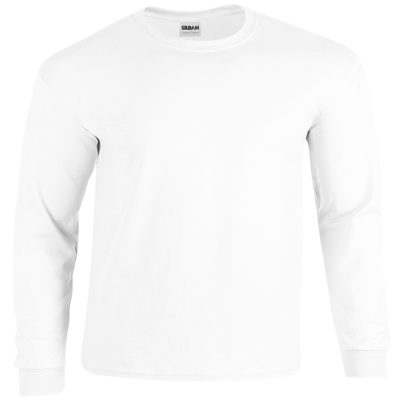 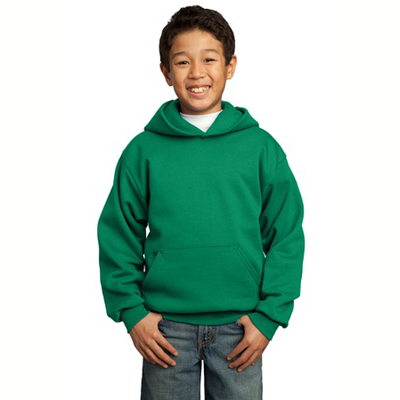 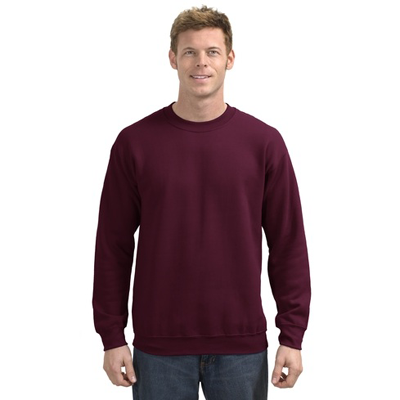 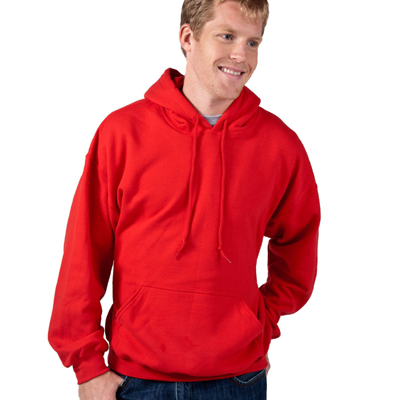 The full color, highly unique design measures approximately 8 x 11 inches and is also available on one of our supple sweatshirts. 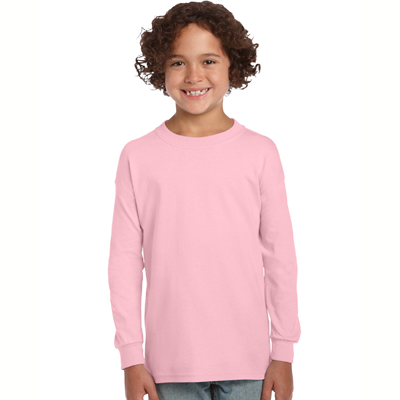 Your friends and family will be thrilled whenever you show up wearing one of these oh so cute shirts.